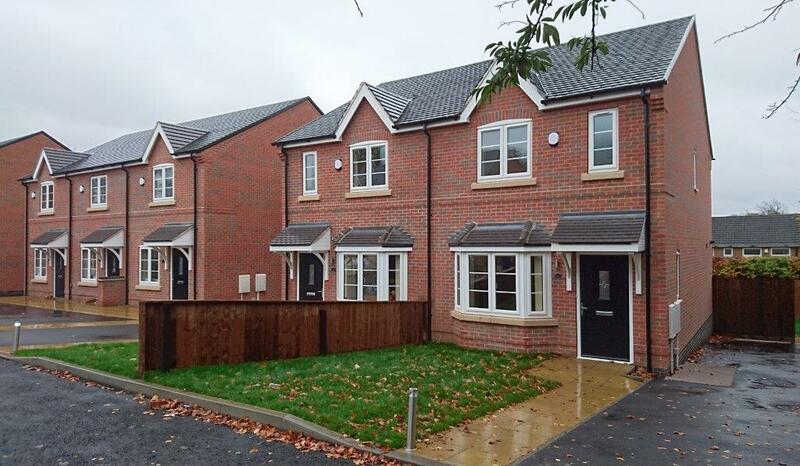 The first seven new home owners have taken occupation at Chilwell Green. Only one plot is remaining on the second phase. Plot 11 is available for £139,950 and will be complete in January 2016. Chevin Homes have released initial details of their new development at Elton Mews. 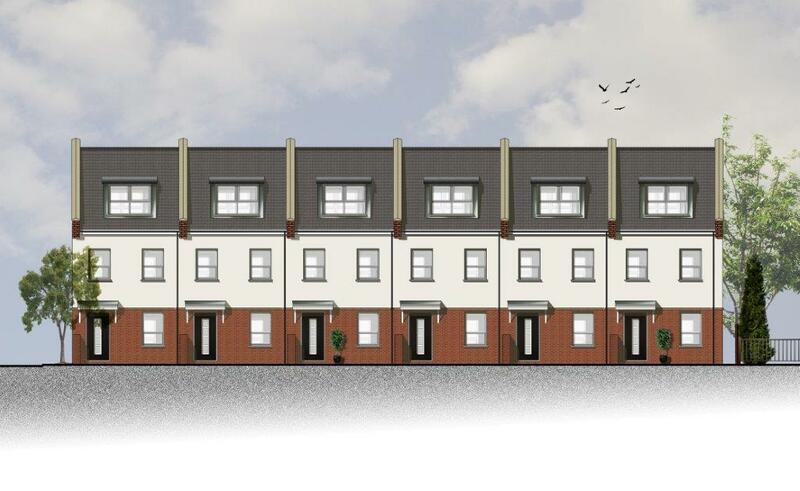 The development is located on Elton Road, Derby, which provides excellent local amenities and road links to Derby City together with the A50 & M1, comprises of six contemporary, three bedroom townhouses with ensuites and each with off street parking for two vehicles. Works have started on site and the project is due for completion in Summer/ Autumn 2016. Further details will be available in early 2016, however please feel free to contact us in the meantime to register your interest. The first five owners now have taken proud ownership of their homes at St Paul's Mews in Burton Upon Trent. Chevin Homes have pleasure announcing that our development of nine new homes at Breadsall Hilltop has now been completed and all properties are now occupied. The Hollies, Kingsley Road, Allestree. Chevin Homes announce that the development of two new stylish detached homes in Allestree has now been completed and all properties are now occupied. Julius Court, Langley Mill. Following the grant of planning permission, work has commenced to construct nine, two and three bedroom properties. The first properties are due to be completed in Spring 2014, please enquire for further details. 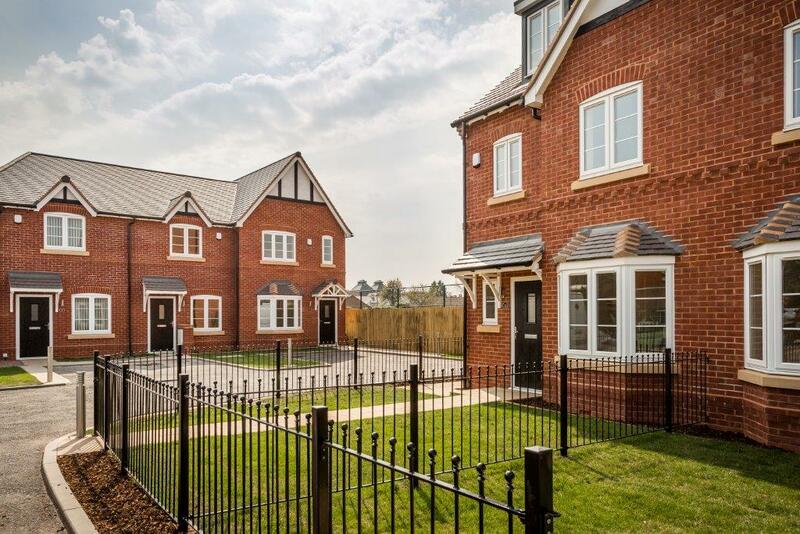 Chevin Homes announce the release of The Hollies development at Kinglsley Road, Allestree. Works are now underway to construct two individual four bedroom detached properties. Both properties are due to be completed in Autumn 2013, please enquire for further details. 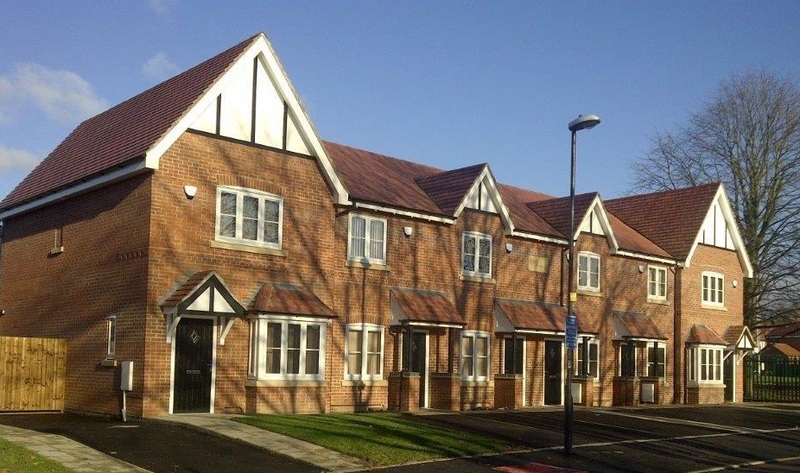 Our development at Winchester Mews, Chaddesden has now been completed and all six properties have now been occupied. 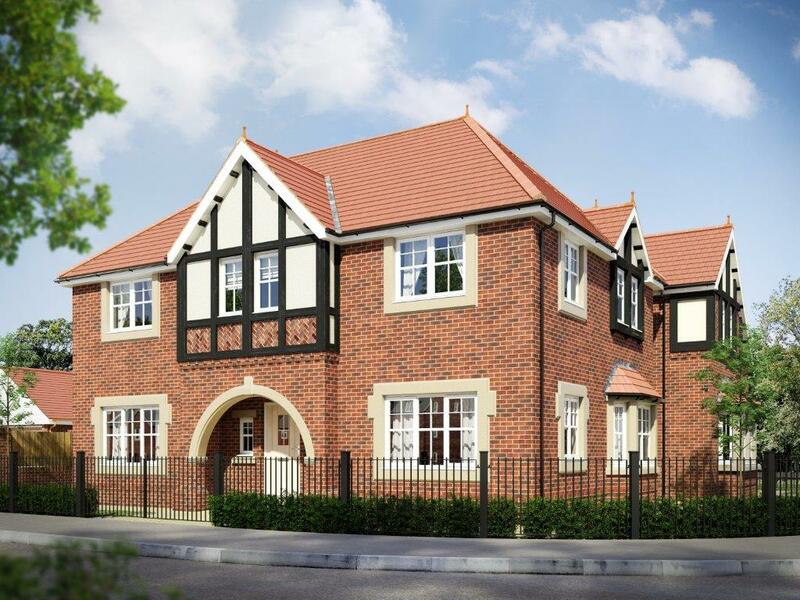 Work has commenced on a new development of nine stylish townhouses at Breadsall Hill Top. 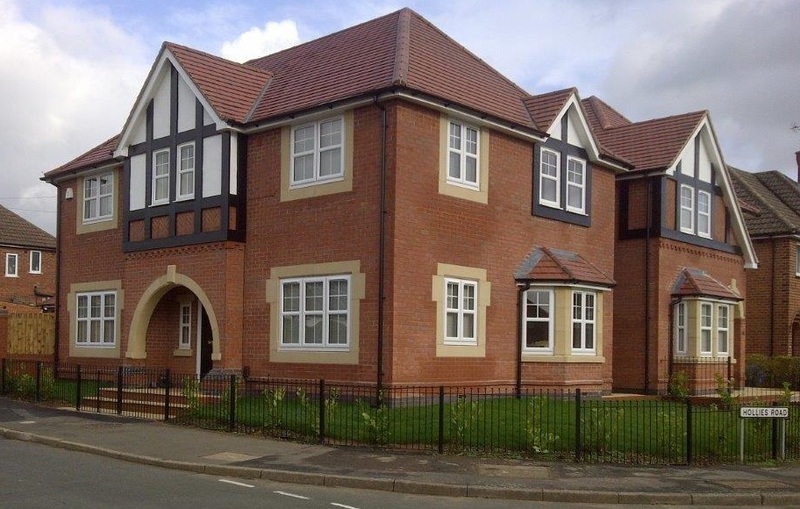 The first properties are due to be completed in Autumn 2013, please enquire for further details. Breadshill Hill Top. 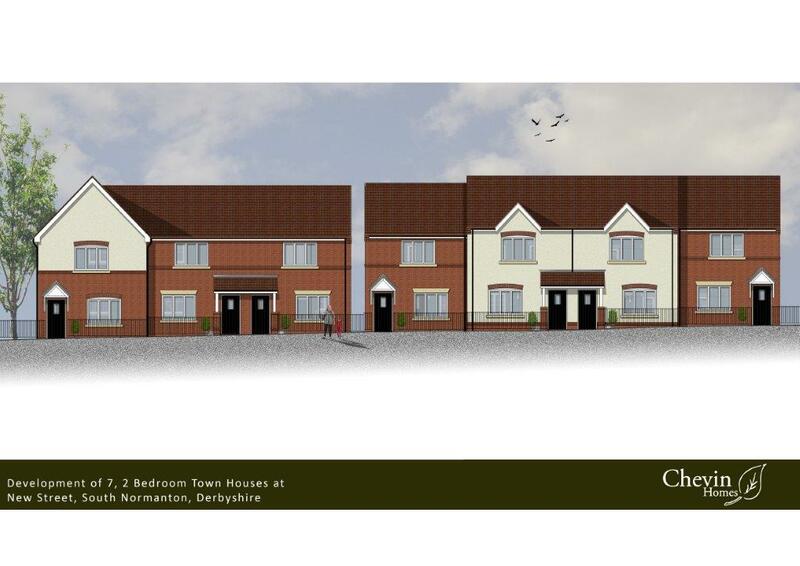 Chevin Homes have now obtained planning consent to develop the former Derwent Christian Centre site, and construct nine, two and three bedroom townhouses. Work is due to commence before the end of the year, with the first properties due for completion in 2013. 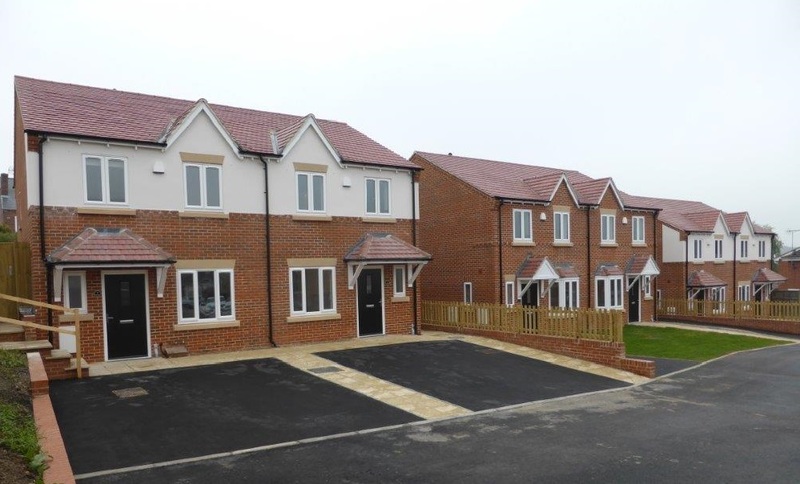 Chevin Homes is delighted to announce the completion and occupation of nine units at Julius Close, Langley Mill, Nottinghamshire. 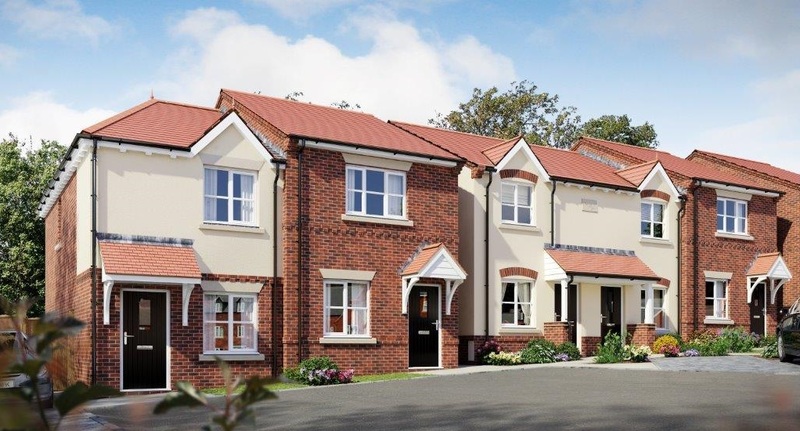 Chevin Homes has a stunning selection of new homes in South Normanton, Derbyshire for Futures Homescape Limited and are due for completion November 2014.